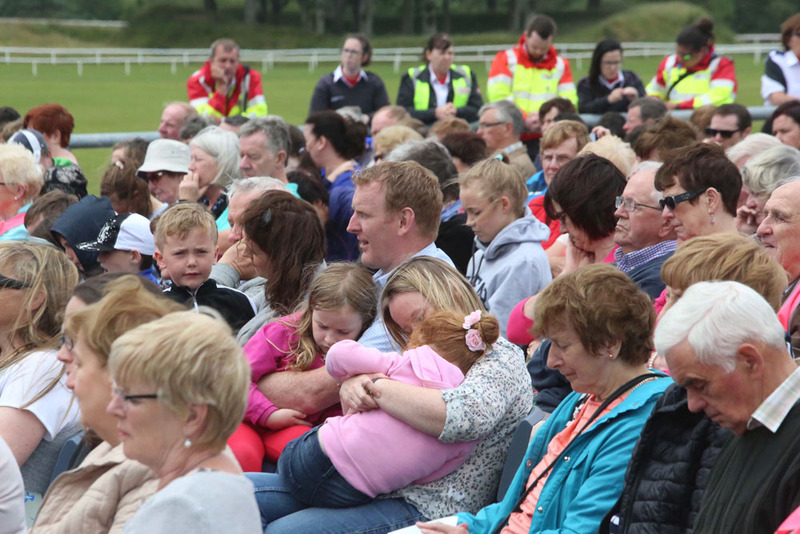 A section of the congregation at the open air Mass that was celebrated at Ballinrobe racecourse. 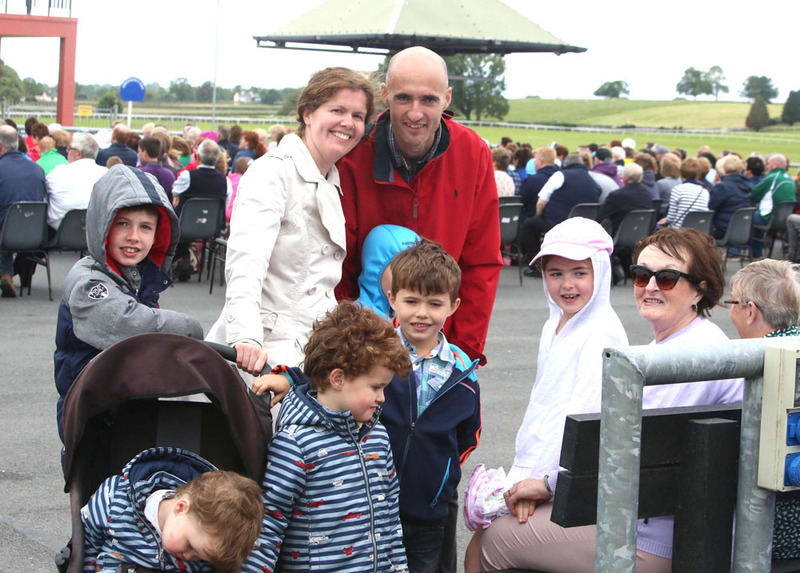 The Naughton family from the parish of Caherlistrane who were present at the “Family Day” at Balinrobe racecourse. 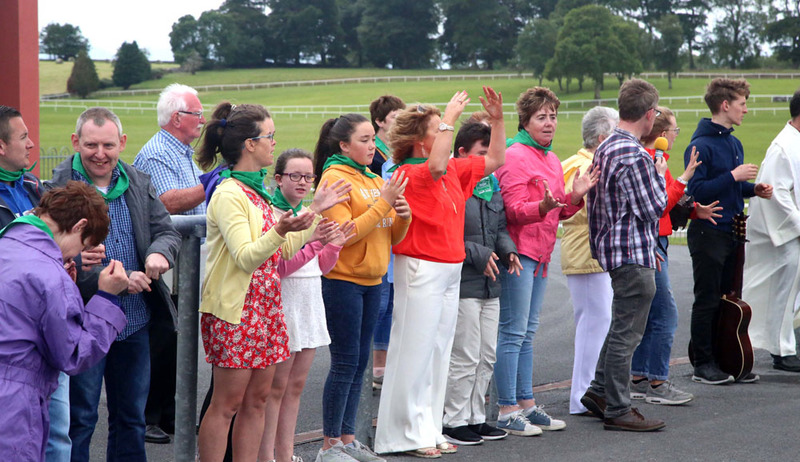 Members of the Castlebar “Faith & Light” community who entertained the crowd with their lively rendition of “Let’s all build community” at Ballinrobe racecourse. 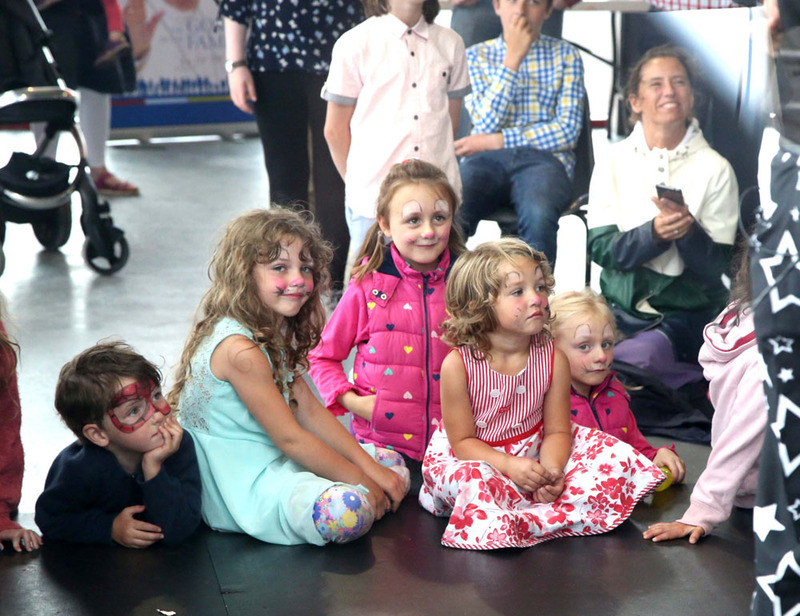 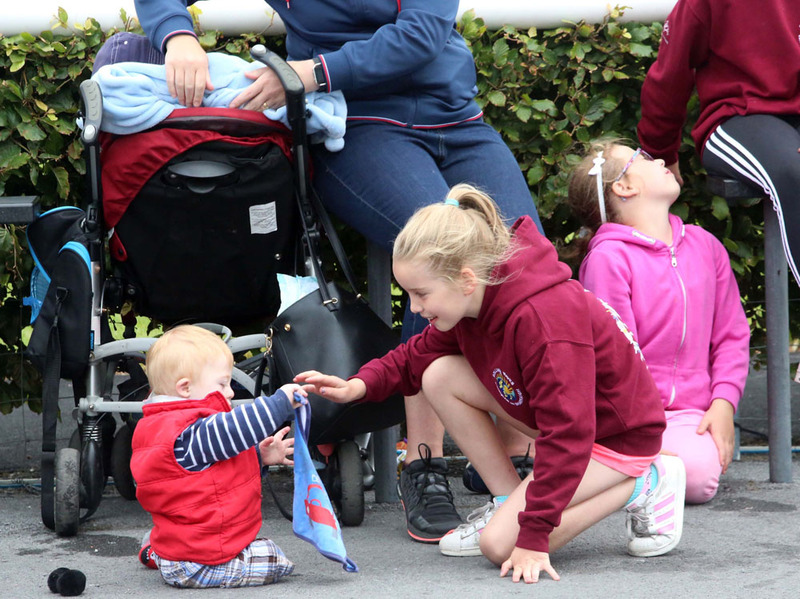 Children enjoying some of the entertainment that was part of the ‘Family Day’ at Ballinrobe racecourse. 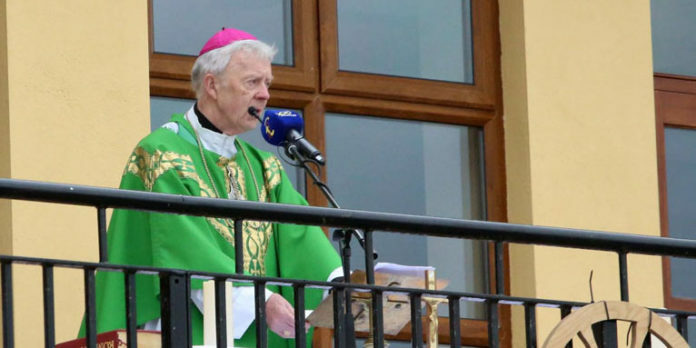  Next articleHomily for the Funeral Mass of Rev. 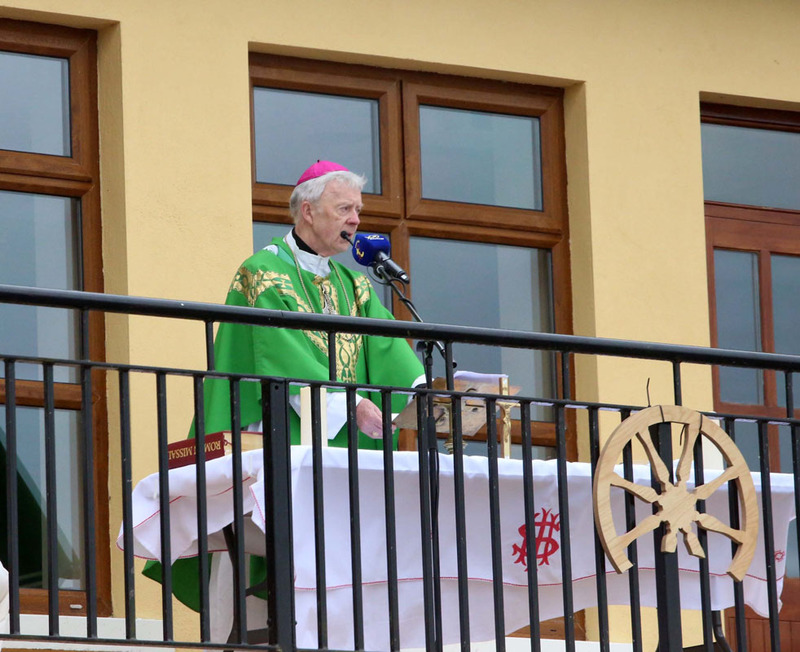 Patrick Burke.